Dr. Usha Hecht graduated from Indiana University School of Dentistry in 1997. Prior to studying at Dental School, she attended Indiana University in Bloomington. Dr. Hecht has been practicing for over 20 years in the Carmel area. Since she began practicing dentistry, Dr. Hecht has kept up to date on many continuing educational classes, ensuring that her patients receive the most comprehensive and advanced dental care.Dr. 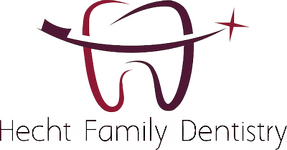 Hecht is currently a member of the American Dental Association, Indiana Dental Association and the Indianapolis District Dental Society. Her philosophy demands every patient recieves professional dental care. She enjoys building long term relationships with her patients and watching them grow over the years.